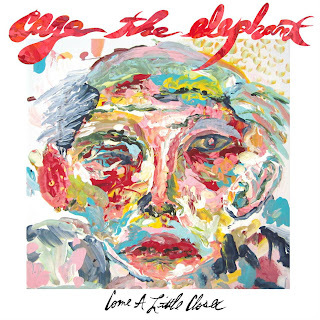 I'm sure the majority of you have heard Cage the Elephant's new single "Come A Little Closer," which premiered yesterday on tons of radio stations and music sites. As with most of the music I hear, I enjoy giving it a few spins before I share it. The single is off their upcoming third album Melophobia, and is exactly what you'd expect from Cage the Elephant in terms of a consistently good song, but it is also a more progressive sound from previous material. While the album isn't scheduled until an October release, you can snag this single next week. If you have not heard it yet or would like to hear it again, hit the play button below.